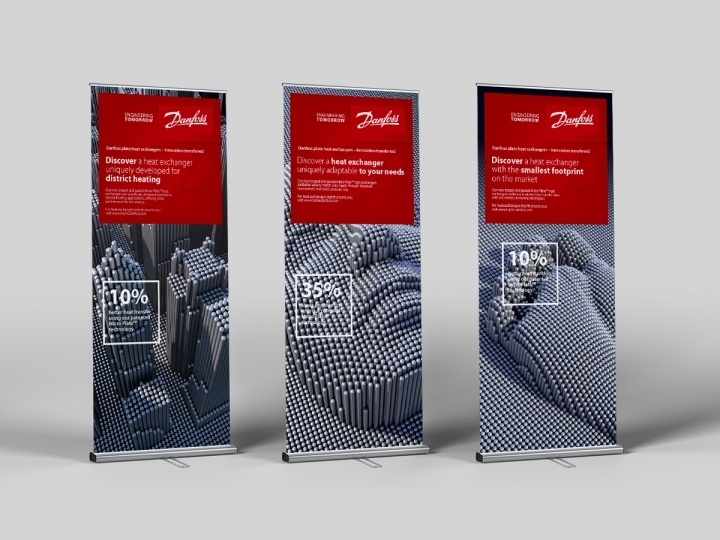 Danfoss wanted to launch a new range of innovative heat exchangers and use the opportunity to redefine its position in the market. 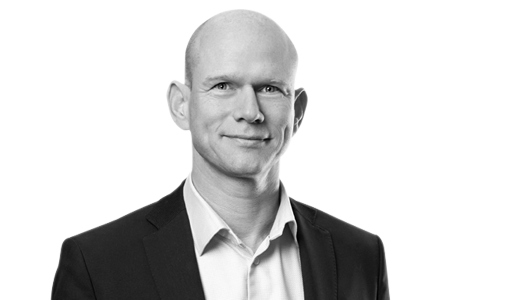 To combat a flagging product line, Danfoss decided to move production in-house and developed a new breakthrough “Micro Plate™” design. 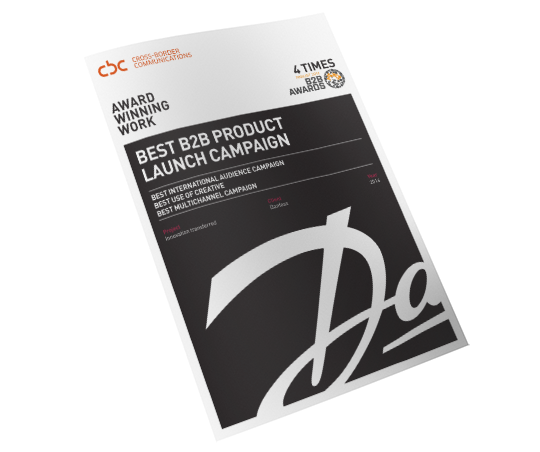 After many successful projects together, CBC was brought in to help drive this ambitious campaign. 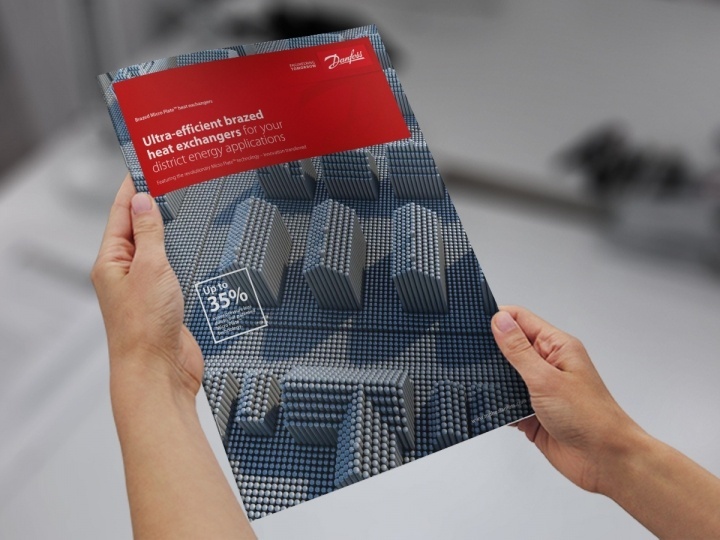 CBC positioned Danfoss as the innovation leader within heat exchangers. 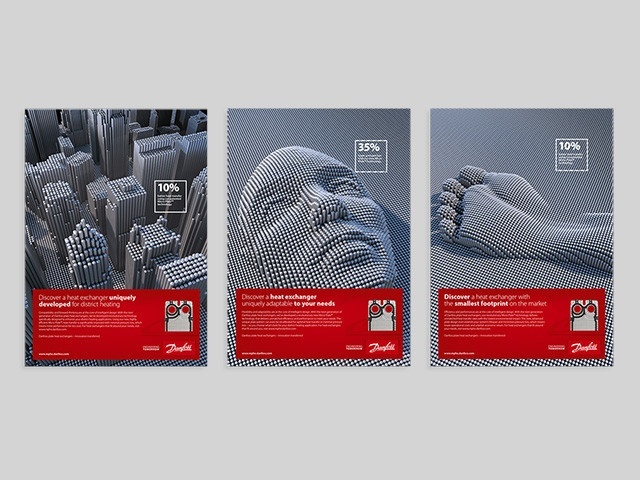 Visually, the campaign was built on the unique pattern of Danfoss’ Micro Plate technology to highlight specific benefits as well as the overall USP – the new technology itself. 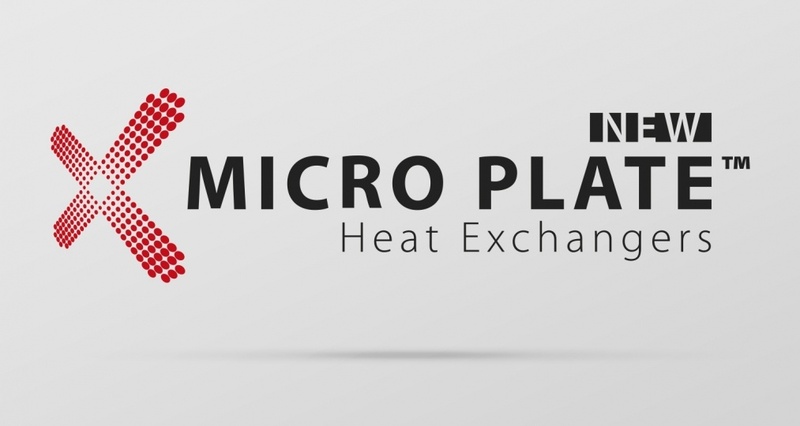 Developing Micro Plate as a component brand (as well as a standalone product) worked as a mark of quality to generate prestige and demand for this new generation of technology. The campaign was rolled-out across strategic channels to create maximum impact and to support international sales efforts.